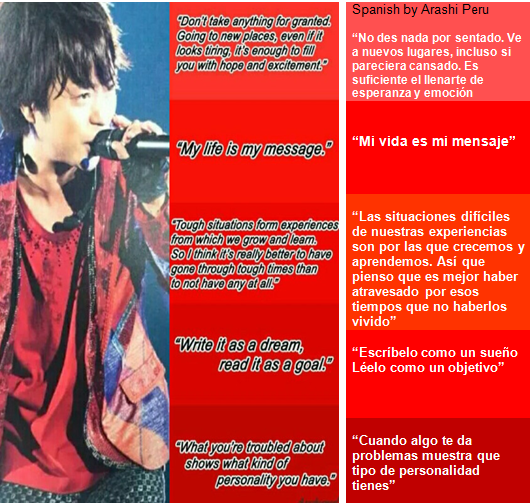 [ARASHI FACT] LAS PALABRAS DE FUERZA DE SHOCHAN / THE MOTIVATED WORDS OF SHOCHAN ~ . Thank you to http://arashianeel.tumblr.com/ for collect these powerful thoughts of our Sakurai Sho. Words that makes you feel that nothing is impossible and you need to show your character. 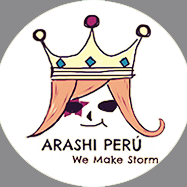 Gracias a http://arashianeel.tumblr.com/ por juntar estos poderosos mensajes de Sakurai Sho. Palabras que te hacen sentir que nada es imposible y que debes de mostrar tu caracter.